We are excited to launch this new initiative – beginning Summer 2019 with the new and incoming cohort for the BSN Traditional Undergraduate program – to enhance your student experience. 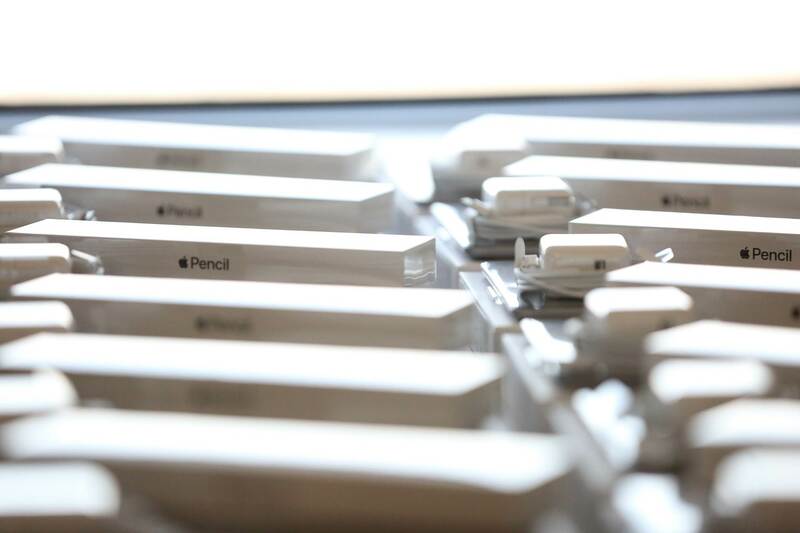 The iPad is the tool our faculty and students will use to ensure an engaging and interactive learning experience. UTMB will NOT provide cases for iPads. We recommend purchasing a case from a physical Apple retail store. Apple retail stores generally carry more types of cases as well as greater variety in those cases. When will I receive my iPad? You will receive your iPad and Responsible Use Agreement at New Student Orientation. What accessories will come with the iPad? Along with the iPad (6th Generation – 32GB), you will also receive an Apple Pencil and an Apple Charger (12W USB-C Power Adapter and cord). Protective cases/keyboards will NOT be provided. What do I need to bring to/do at orientation to receive my iPad? You will need to bring a form of Photo ID (driver's license) and your Apple ID. 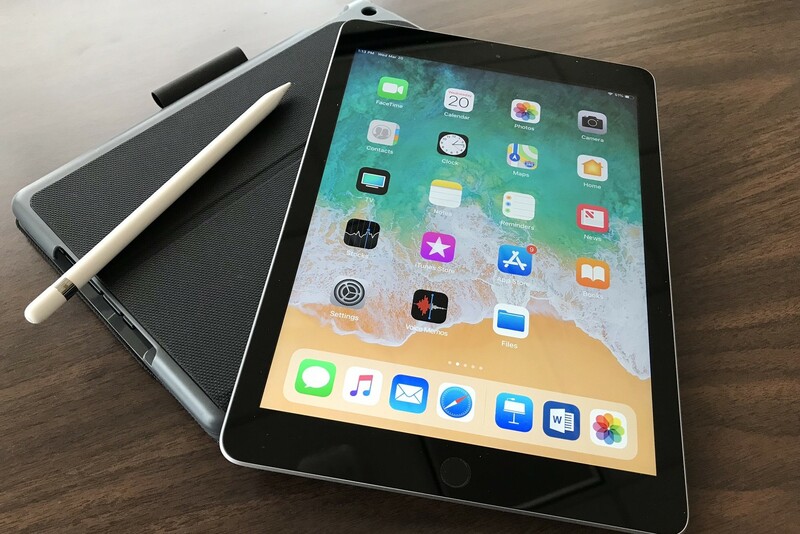 Before you are issued the iPad, you will be required to sign the Responsible Use Agreement detailing all official policies governing the lease and use of the iPads. What happens if I damage the iPad? Once iPad devices are issued at New Student Orientation, we will review our Responsible Use Agreement. The agreement will outline necessary measures and details regarding lost, broken, or stolen items. What support services are available for the iPad? Is the iPad lease requried? Yes, all students who enter the BSN Traditional program in the summer 2019 and later will be required to lease an iPad from UTMB’s School of Nursing. The iPads are considered a required course material that will be used throughout your program. Why do I have to lease from UTMB? Can I bring my own device? You cannot bring your own iPad. The iPad must be leased from UTMB so that we can ensure each student and faculty member have a standardized experience. By utilizing the same tools, our shared platform will increase engagement and collaboration. UTMB also provides maintenance and the necessary applications on your leased device. Am I paying to lease the iPad? Yes, the fee associated with the lease will be detailed in your tuition and fees for the semester. The lease will last the duration of your program and does include more than the iPad device itself. The fee included in your cost of attendance covers: the iPad, apple pencil, AppleCare, technical assistance, and some of the applications necessary for classroom activities and learning materials. Do I need to have an Apple ID? Yes, you must have your own Apple ID to use the iPad (Apple IDs will not be created by UTMB). What email address should I use for a new Apple ID? If you do not already have an existing Apple ID and/or you wish to create a new Apple ID, you have the choice of using your UTMB-provided email address or a personal email address (Gmail, Yahoo, HotMail/Outlook.com etc.). Be aware, if using your UTMB-provided email address, we recommend – before graduating from the program – changing the email address on your Apple ID from your UTMB-provided email address to a personal email address. Apple says my email address is already in use? If you are attempting to create a new Apple ID and you are alerted that the email address you wish to use for your new Apple ID is already in use, do not panic. First – ensure that you do not have another Apple ID with that email address. You can verify this by attempting to reset the password for the Apple ID associated with the email address you wish to use. Second – ensure that the email address you wish to use is NOT listed as a recovery email address under any other Apple ID(s) you may have.